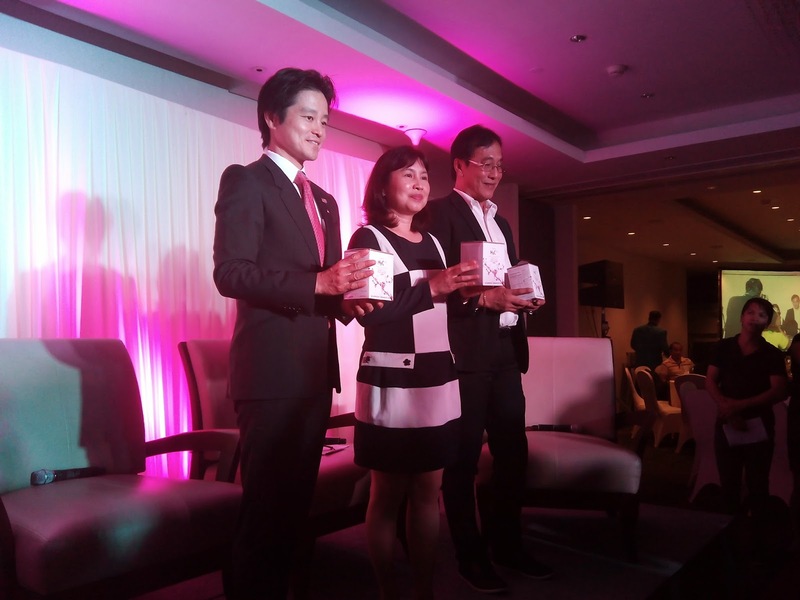 Filipinos can now enjoy the same benefits of not just looking young, feeling young and moving young as these same secrets are brought to the Philippines by FINE Japan. The company is well-known for creating natural health-food supplements that has carefully gathered and extracted ingredients from various plants and animal sources. These were then transformed to food products, health-food supplements, even beverages and cosmetics, all discovered using outstanding product research and made by consistently following high manufacturing standards that will help contribute to a better society. To date, FINE Japan products are in the USA, Hong Kong, South Korea, China, Vietnam, and now in the Philippines. 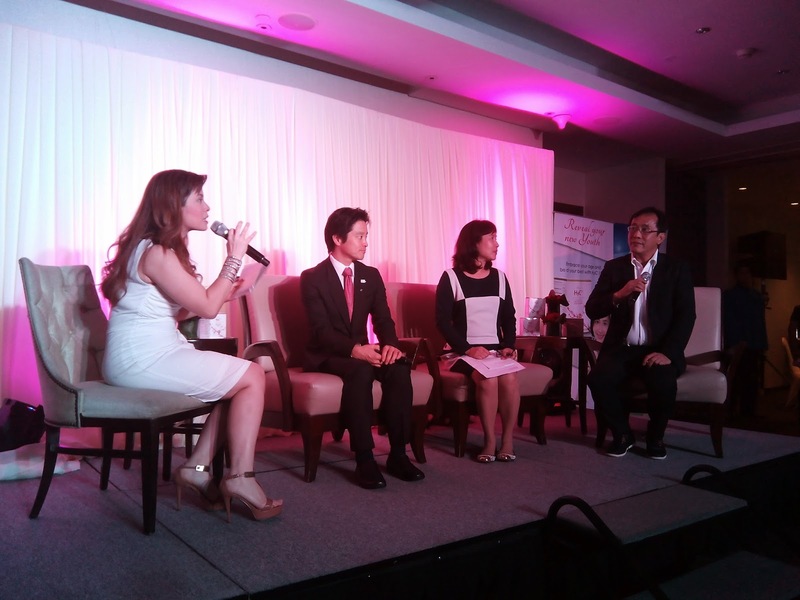 Aside from its numerous products, FINE Japan are happy to introduce Premium HyC 150 to Philippine consumers. It possesses some of the most natural elements that will help restore the skin's youthful and active glow even as a person advance in age. Another noteworthy product of FINE Japan is The Pearl Coix extract. This serves as a detoxifying agent and promotes clear, fair and luminous skin with Vitamin C, that help repair the body's natural collagen and maintains the strength of our body's tissues. 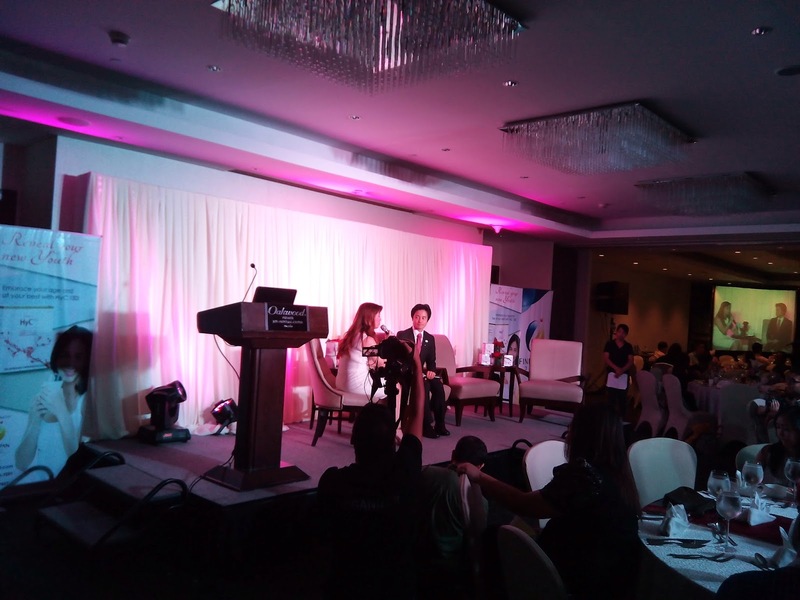 "We want more Filipinos to enjoy their lives longer and healthier, and maintain youthful skin, especially for those advancing in age. 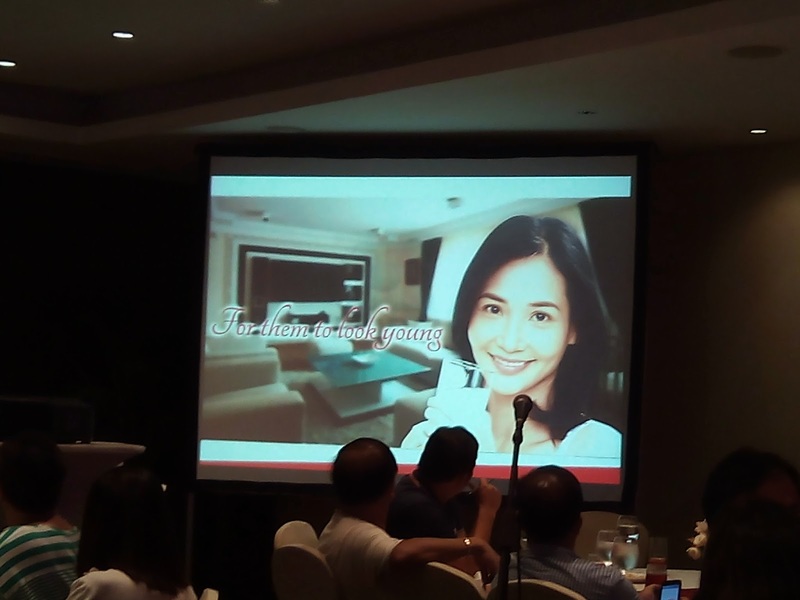 With the help of Premium HyC 150 and the expertise of FINE Japan, consumers can look forward to revealing their new youth through beautiful, flawless and youthful skin they can be truly proud of," explains Ms. Imelda Manook Tesalona, RPh President of Fine Nutrition Trading International, the local importer of food supplements by FINE Japan.